Voted Number One… Best Personal Trainer in Milpitas! Voted Number One… Best Personal Trainer in Milpitas!. Skip Hicks was voted as the best personal trainer in Milpitas for 2014. 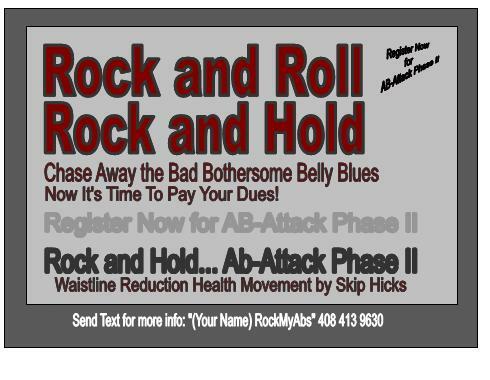 Check out his Reciprocal Energy Fitness program. 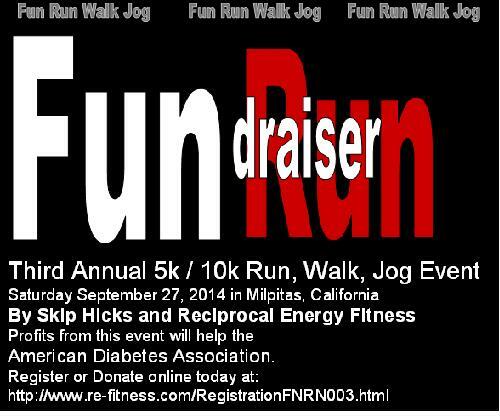 Skip Hicks and Reciprocal Energy Fitness present the Third Annual Run, Walk, Jog Fundraiser and Fitness Fiesta! Click Here to Register to Show Your Support: http://www.re-fitness.com/RegisterFNRN003.html. YOU ARE INVITED to the Third Annual 5k / 10k Fun Run, Walk, Jog Event! PROFITS WILL GO TO THE AMERICAN DIABETES ASSOCIATION! Highlights: Beautiful Course, Bottled Water, Event T-Shirt, Delicious Snacks, Lots of Fun, Medals to Male and Female First Finishers in both the 5k and 10k challenges. 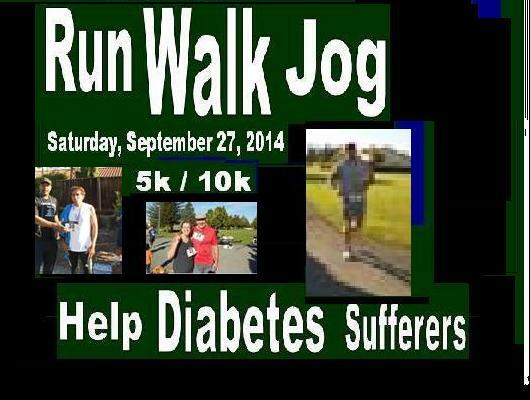 Note:Walkers are Welcome… A 5k is only 3 miles… Help out a Good Cause! 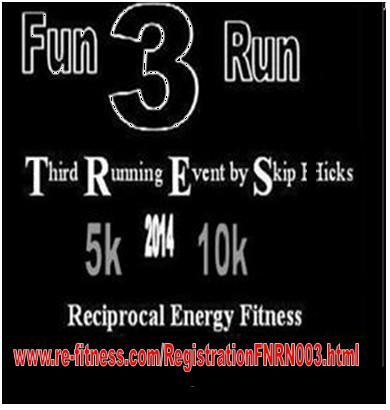 Thank you for your interest in helping out in the Reciprocal Energy Fitness Third Annual 5k / 10k Fun Run, Walk, Jog Event. Please register here. You will be sent more information regarding this great event as well as instructions regarding the coordination plan for all Race Monitor Guides!